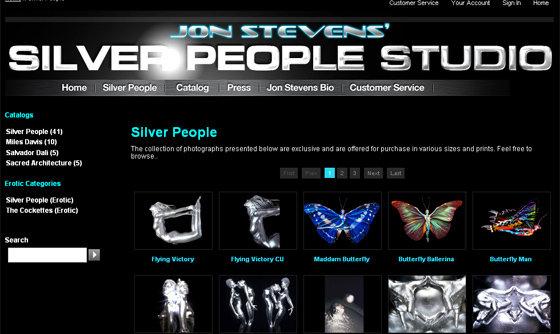 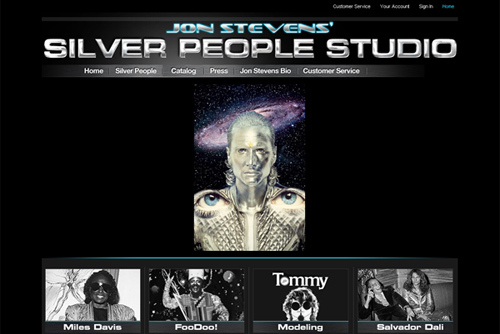 Silver People Studio is the brainchild and commercial center of artist and Salvador Dali protégé Jon Stevens. 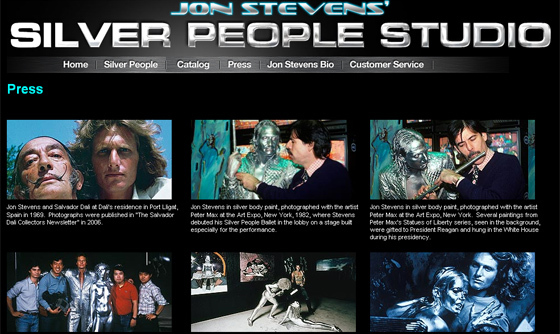 Stevens hired IBCnet to overhaul and redesign his website. 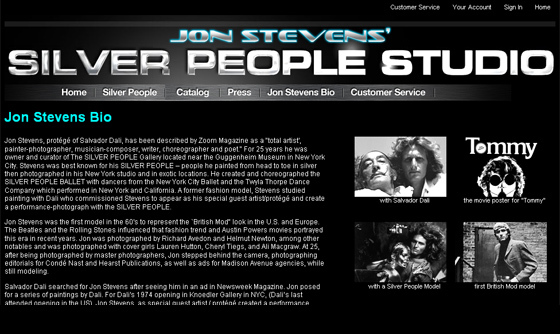 IBCnet consulted with Stevens every step of the way and provided development, programming, and SEO services.